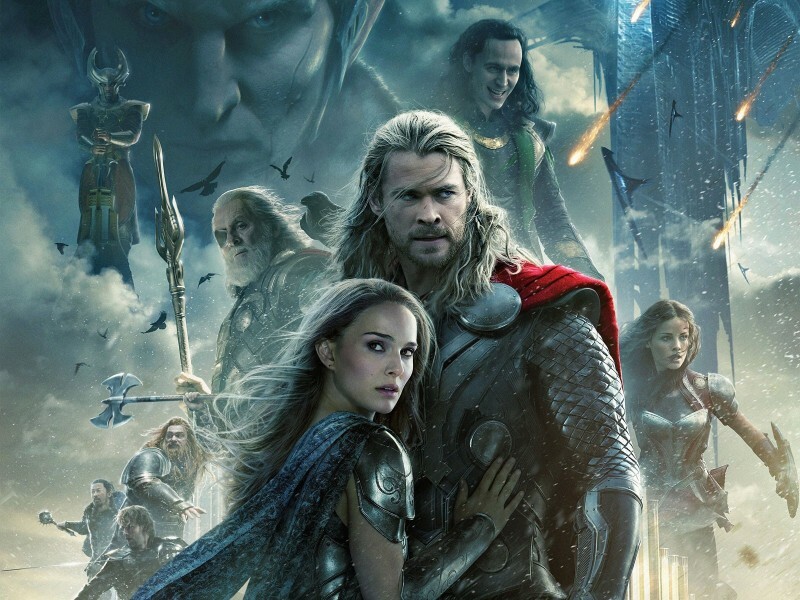 As you already see from our title – the latest clip from Thor: The Dark World is all about a hammer-wielding God of Thunder and his lovely lady Jane Foster. For Thor and Jane, there are some unanswered questions now, and he might have some explaining to do in this short video. Head inside to take a better look at Chris Hemsworth and Natalie Portman, and let us know what you think! Directed by Alan Taylor, and also starring Tom Hiddleston, Stellan Skarsgård, Idris Elba, Christopher Eccleston, Adewale Akinnuoye-Agbaje, Kat Dennings, Ray Stevenson, Zachary Levi, Tadanobu Asano, Jaimie Alexander, Rene Russo and Anthony Hopkins, the movie is set to hit theaters on November 8th, 2013. And a little reminder – Thor: The Dark World continues the big-screen adventures of the Mighty Avenger, as he battles to save Earth and all the Nine Realms from a shadowy enemy that predates the universe itself. Thor fights to restore order across the cosmos…but an ancient race led by the vengeful Malekith returns to plunge the universe back into darkness. Faced with an enemy that even Odin and Asgard cannot withstand, Thor must embark on his most perilous and personal journey yet, one that will reunite him with Jane Foster and force him to sacrifice everything to save us all. For those who may have missed our earlier reports, here’s one action-packed battle clip with Thor and Sif, we also have one pretty cool Malekith clip, an awesome Loki featurette, and two international TV spots for this great-looking action adventure. Stay tuned for more Thor-updates!